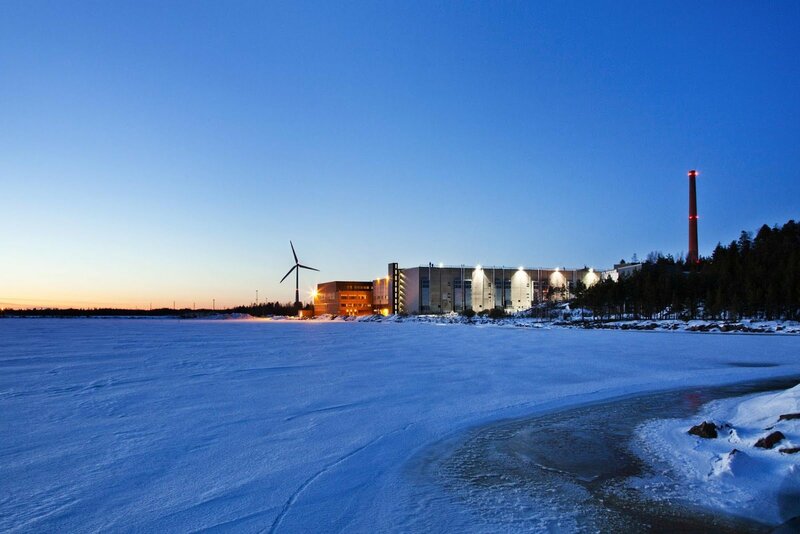 Google has opened its sixteenth Cloud Platform region, located inside the company’s existing data center in Hamina, Finland, which uses sea water to keep cool. Europe-north1 joins existing European regions in the Netherlands, Belgium, London and Frankfurt, and may soon be followed by further facilities as Google continues to acquire more land across the continent for potential expansion. “Hosting applications in the new region can improve latencies by up to 65 percent for end-users in the Nordics and by up to 88 percent for end-users in Eastern Europe, compared to hosting them in the previously closest region,” Kirill Tropin, product manager at Google Cloud, said in a blog post. The Hamina data center first opened in 2011, hosting Google’s own services from a converted paper mill set beside the Baltic Sea. Since then, the site has undergone several capacity increases, while the company has turned to wind farms to help power it. Elsewhere in Europe, Google is eying further expansion. In addition to plots of land in Denmark, Sweden and Luxembourg, last week saw the company acquire 70 hectares (173 acres) of land in the Netherlands, Bloomberg reports. “We want to ensure that we have options to continue to expand our data center presence in Europe if our business demands it,” Google spokesperson Mark Jansen said. The company gave no further information as to when, or if, it will build at the location in Noord-Holland, but has previously bought land that it has not developed on immediately.